The foundation of Grundy Computer Services, is IT support Services. Since 1996 we have been providing workshop and on-site service and repairs of computer equipment. We provide both ad-hoc and maintained services, which we can tailor to the individual needs of the company, in both the support we offer and the payment terms that will suit your business. At Grundy Computer Services we have a track record of providing service agreements for both one man bands and large corporations. For those business that have service agreements with us, but are to small to warrant an It department, they come to see us as their own personal IT department. 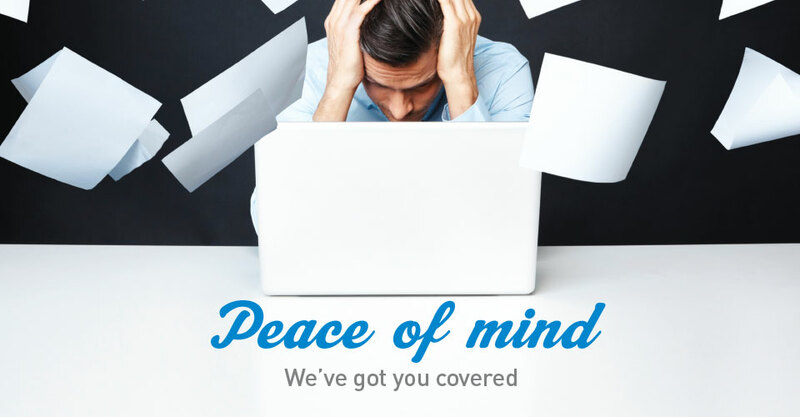 We look to cover all the bases, to give you peace of mind over al your IT worries.